Let Huneycutt Realtors Represent You! 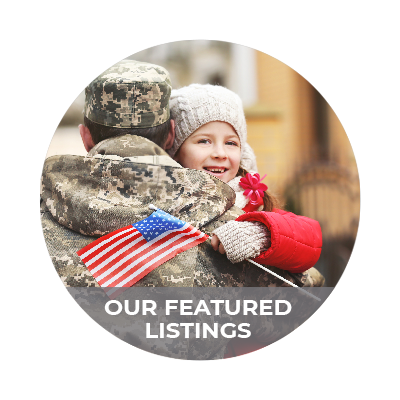 Representing Clarksville, TN and Fort Campbell, KY. We can find you a home in Clarksville or Fort Campbell and the surrounding areas. 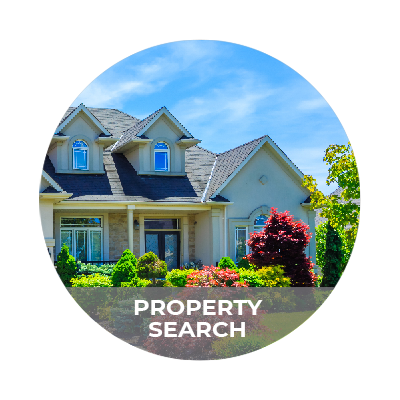 Start with the Property Search on our site. Many consumers consider selling their Clarksville home directly (FSBO) but eventually turn to REALTORS®. Smart home sellers realize they need the expertise in pricing their home, making connections with REALTORS® working with buyers, arranging and staffing open houses, and coordinating with other professionals in the sales process. 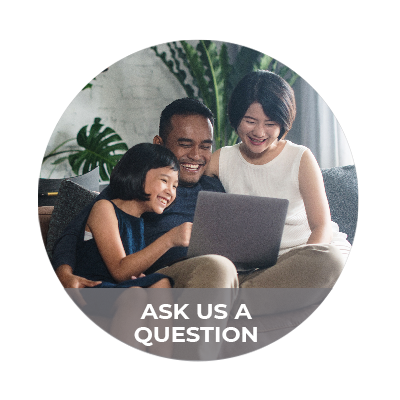 REALTORS® are experts in helping protect your interest, whether you are buying or selling Clarksville real estate, even after the contract is signed. Of course, a REALTOR® can offer far more kinds of guidance and information during the process. Real estate transactions involve one of the biggest financial investments most people experience in their lifetime. Considering the small upside cost and the large downside risk, it would be foolish to consider a deal in Clarksville TN real estate without the professional assistance of a REALTOR®. REALTORS® work independently, for small agencies, or for large brokerages. They help people buy and sell residential or commercial properties, vacation homes, and land; some specialize in auctions, and others are buyer's representatives solely working for the interest of the buyer. Our Motto is: Hometown Service with state of the art technology to make home buying, selling and renting a pleasure. Huneycutt Realtors is an active member of the Clarksville Board of Realtors, The Clarksville-Middle Tennessee MLS, Clarksville Chamber of Commerce and the Better Business Bureau (with an A+ rating). We are a corporate sponsor of AUSA & we actively participate in the Montgomery County Adopt a School Program. We will send you all properties matching your search criteria. Be surprised how much you can afford! 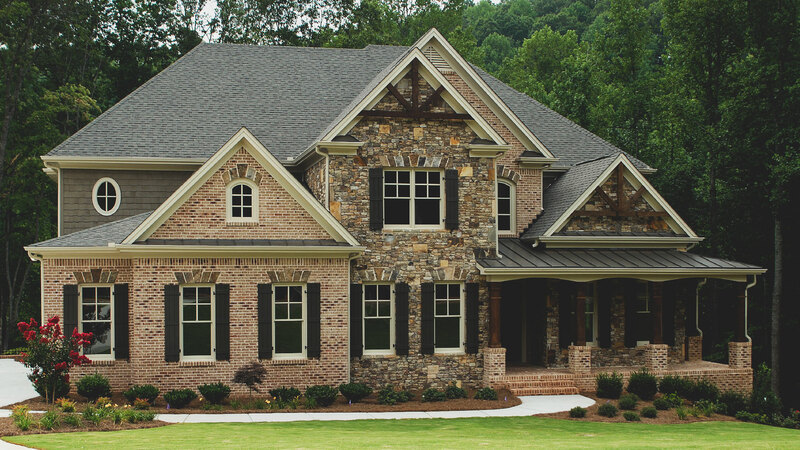 Find your monthly home mortgage payment on our calculator here. Find out how much your home can sell for in today's market and how it compares to other listings in the area. We get your listings in front of quality buyers. We are here to help you every step of the way!